One vice might cancel out another according to new research. Coffee might help your liver handle alcohol. A medical journal reviewed nine recent studies on coffee. They found drinking two cups of coffee a day reduced the chances of developing cirrhosis by 44 percent. The disease deteriorates the liver by blocking blood flow. 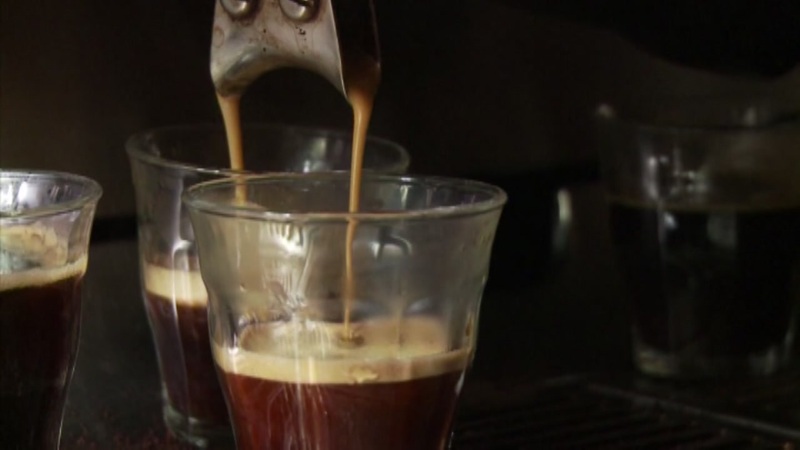 The bad news: Experts say coffee will never balance out all negative effects of too much alcohol.